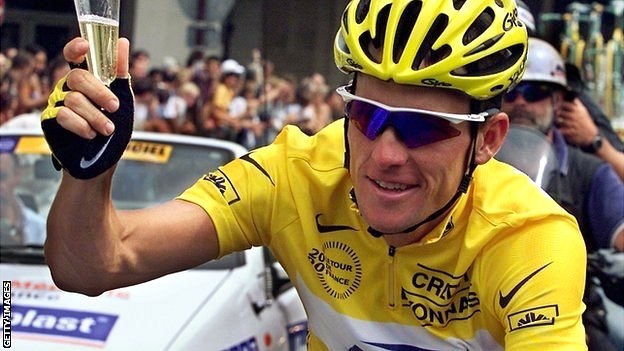 Lance Armstrong loses $10 million arbitration ruling. The New York Times reports that an arbitration panel has ordered the cyclist to pay $10 million in a fraud dispute with SCA Promotions citing an “unparalleled pageant of perjury, fraud and conspiracy” related to the cover-up of Armstrong’s use of performance enhancing drugs. Armstrong’s lawyer stated that the ruling is “contrary to Texas law” and predicted it would be overturned in court. Such confidence is, in all likelihood, misplaced. Courts routinely uphold awards even when the law is misapplied by arbitrators. The standard to throw out an arbitration award requires the panel to have acted “in manifest disregard of the law.” That standard is rarely met. If I were a betting man, I’d wager Armstrong eventually writes the check.